Alice Louise (Perry) Newsome was born August 27, 1926 to Kizzie (Thompkins) and Rev. Jesse David (Walker) Perry in Birmingham, Alabama. She departed this life peacefully on Friday, November 9, 2018 at Signature Healthcare Nursing Home at the age of 92. ​ Alice accepted Christ at an early age and remained faithful until her death. 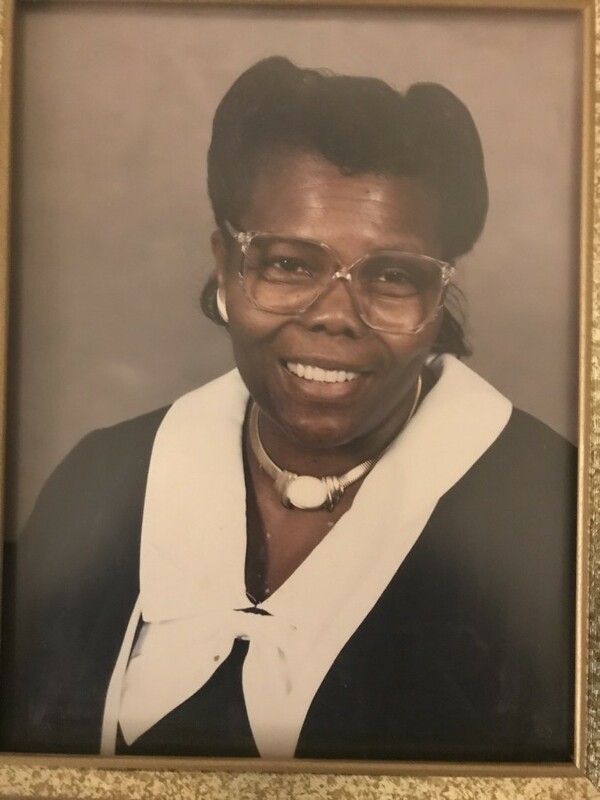 She attended Dupree Temple, under the leadership of Pastor Lester Bush, Jr. She worked for Management Cleaning Company for many years. Surviving are her stepsons, Johnny L. Newsome, Jr. of Mississippi and Rev. Terry L. (Remma) Newsome of Fort Wayne; nephews, Mingo (Marcia) Morrison, Jr. and Keith D, (F. Renee) Morrison both of Fort Wayne; and a host of grandchildren, cousins and friends. She was preceded in death by her husband, Rev. Johnny L, Newsome, Sr.; father, Rev. Jesse D. (Walker) Perry; mother, Kizzie Tompkins; stepmother, Minnie L. Perry; sisters, Jesse Perry and Queen E. Morrison; niece, Patricia D. Morrison.